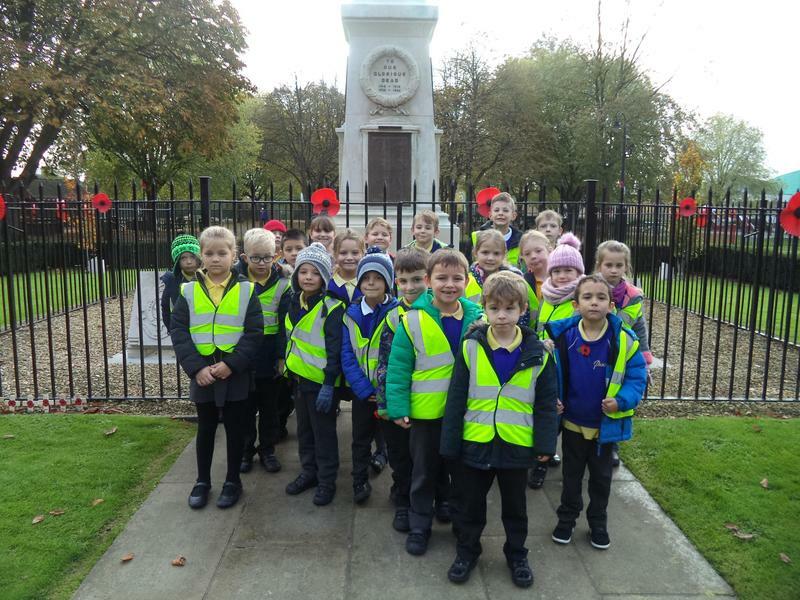 Welcome to Nightingale Class Webpage. 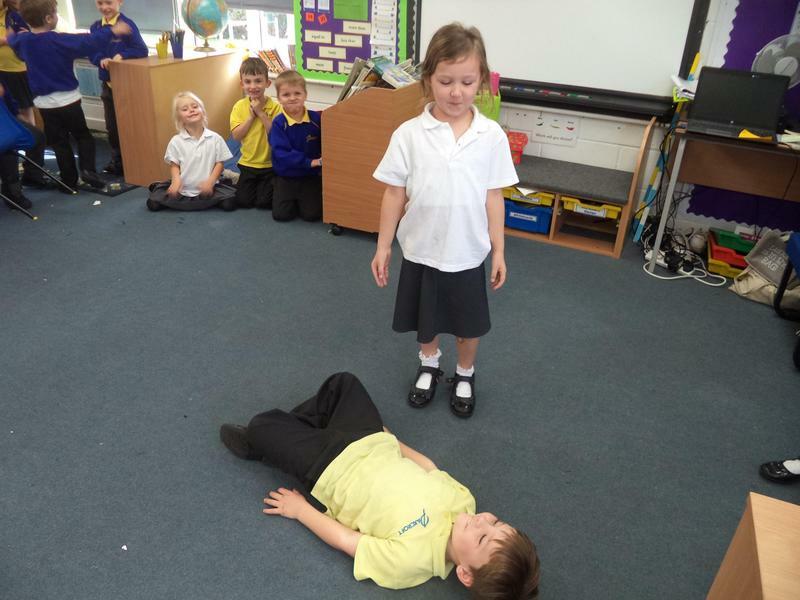 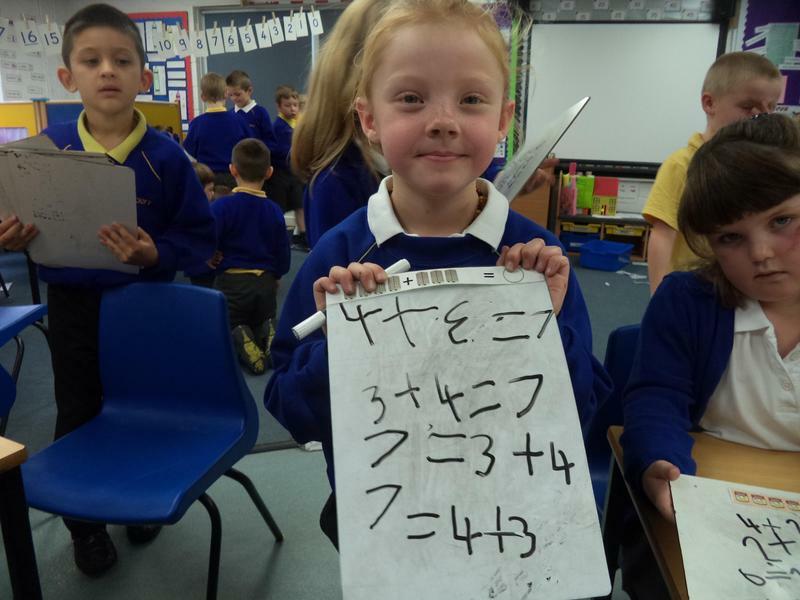 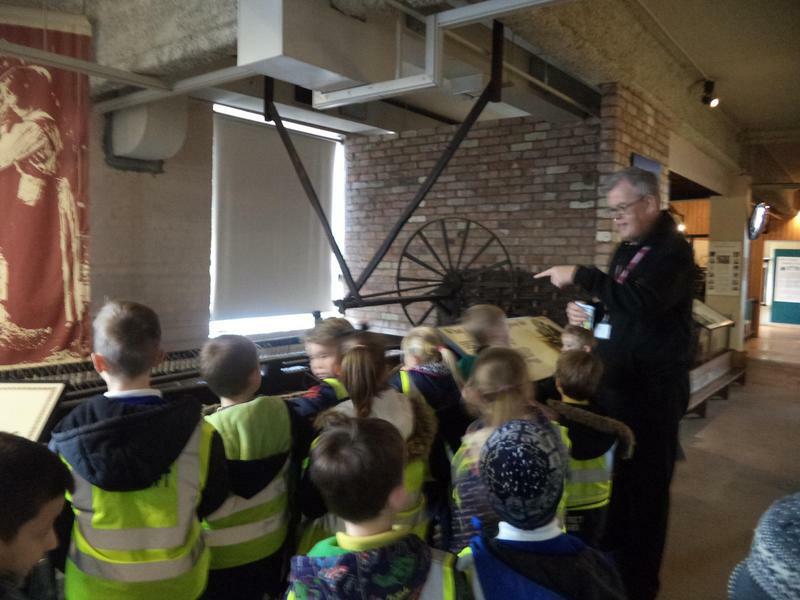 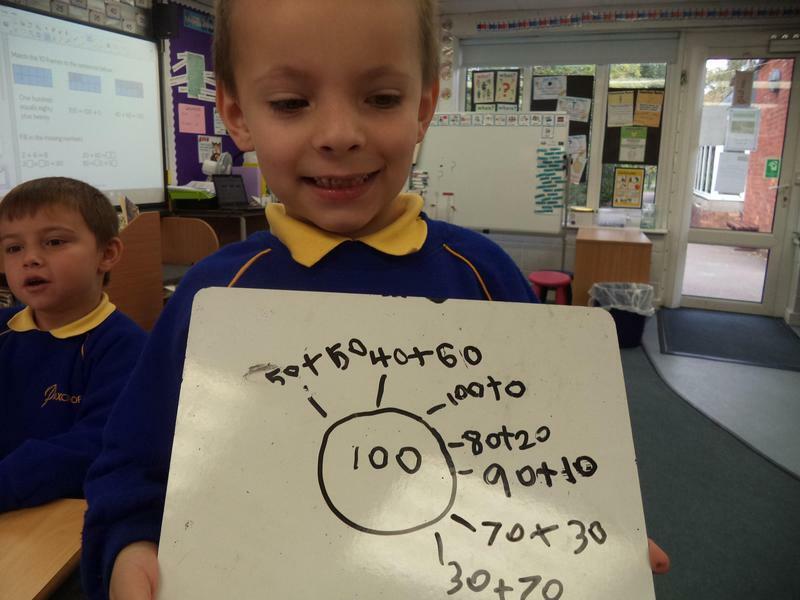 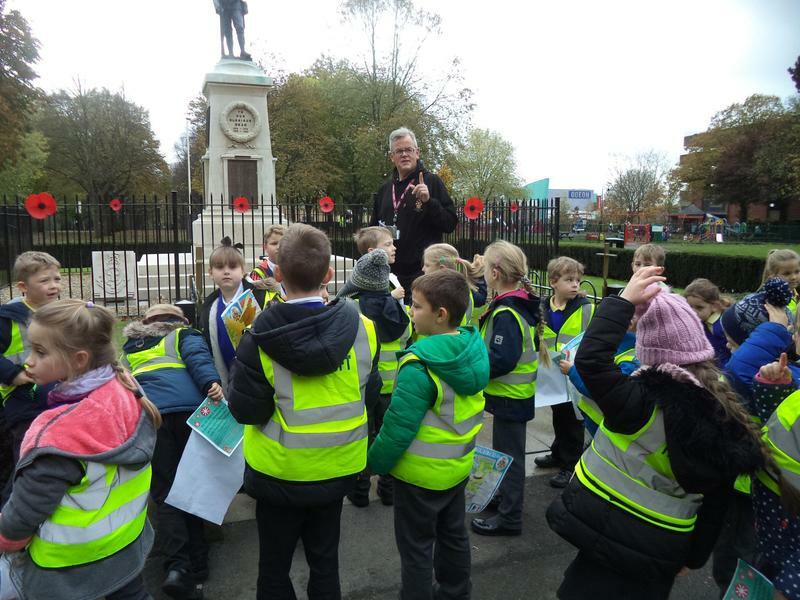 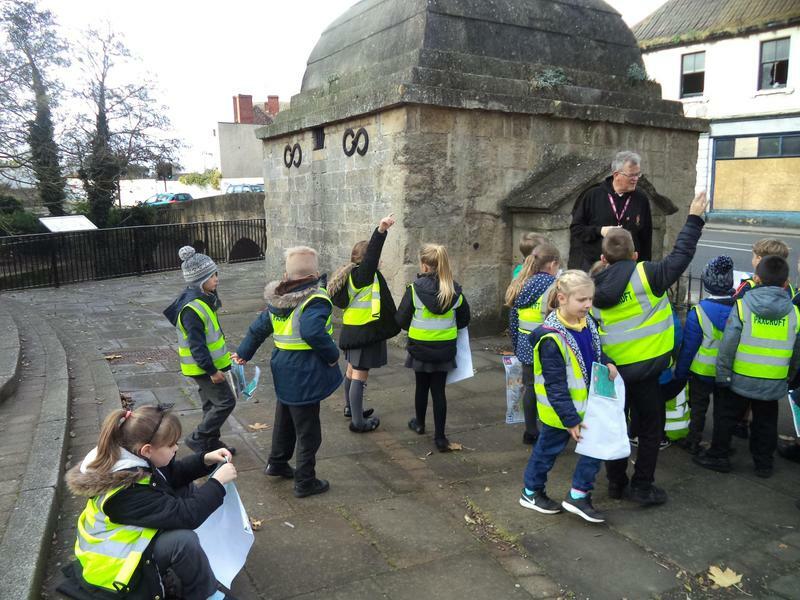 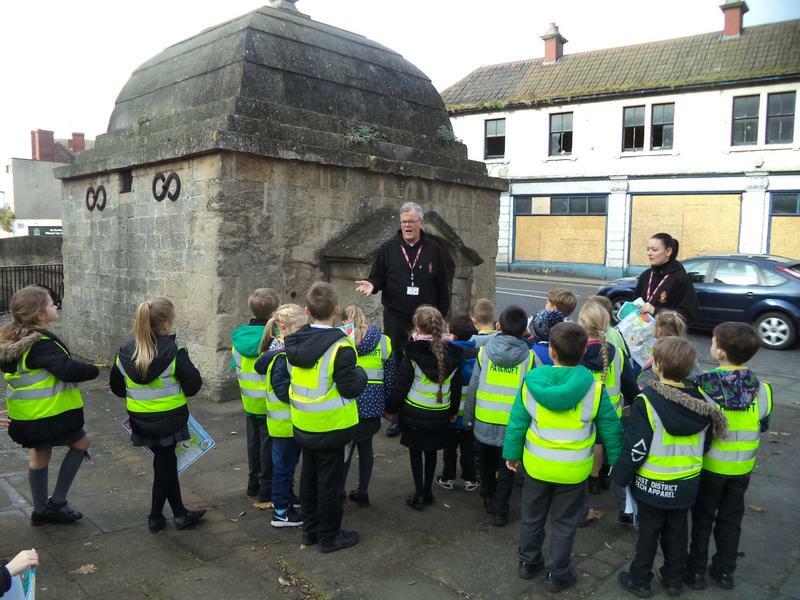 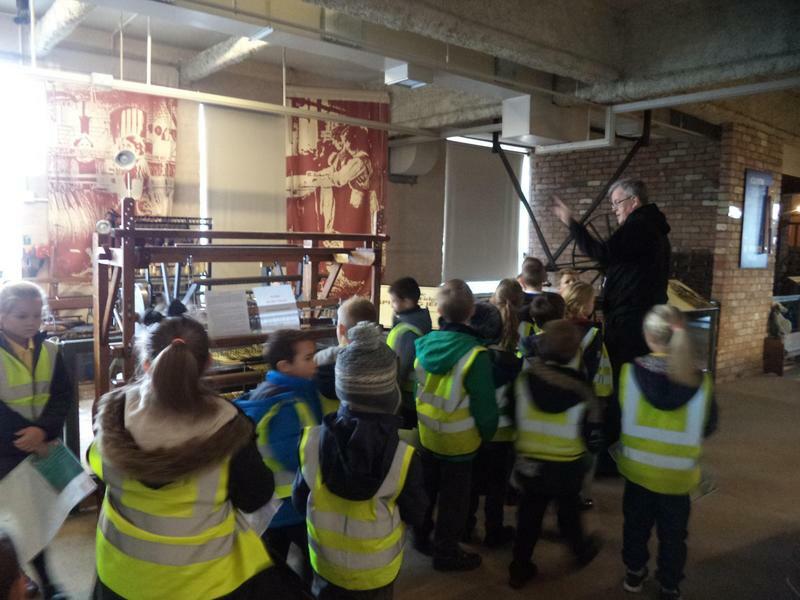 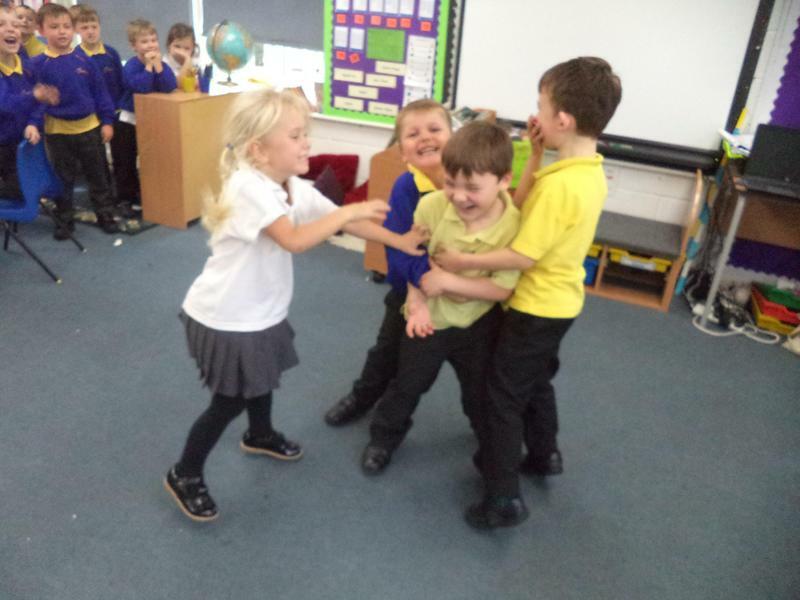 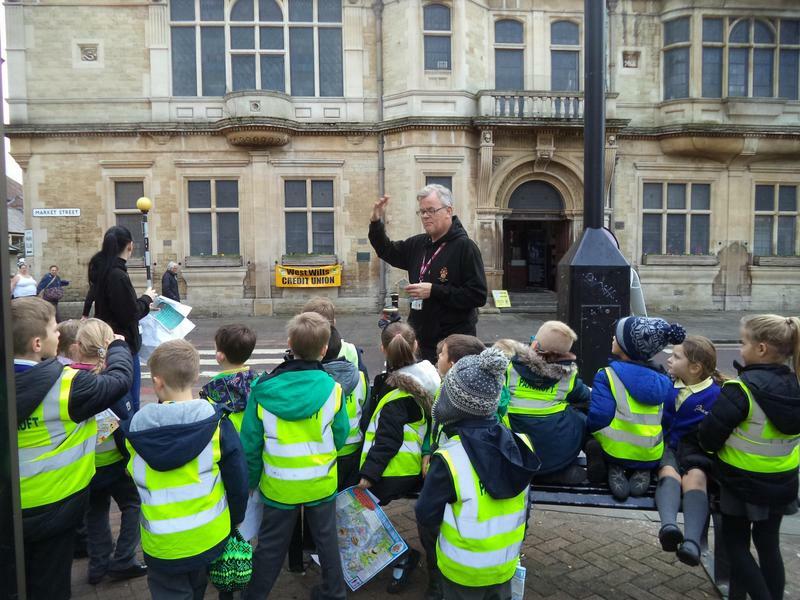 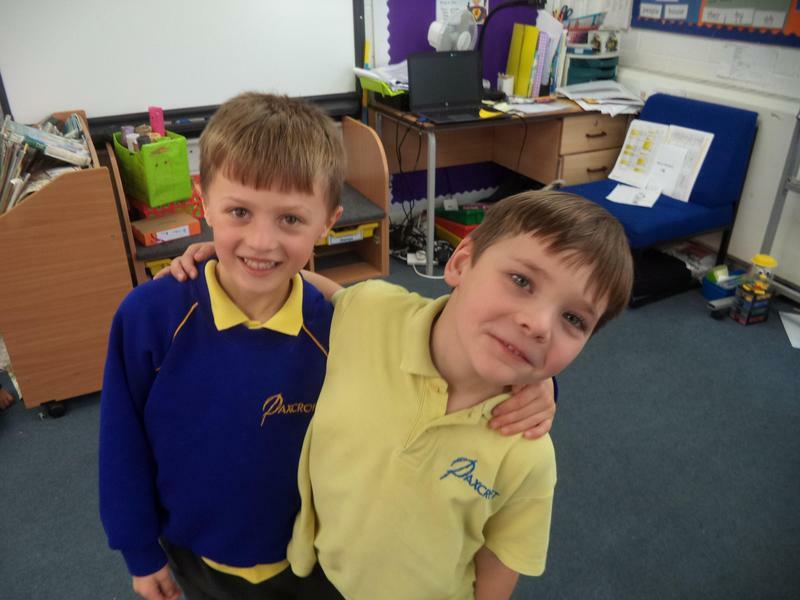 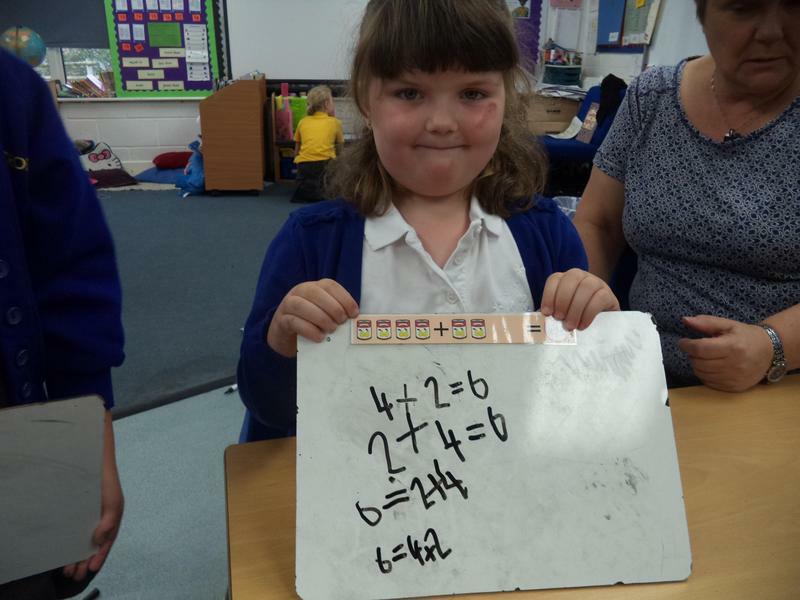 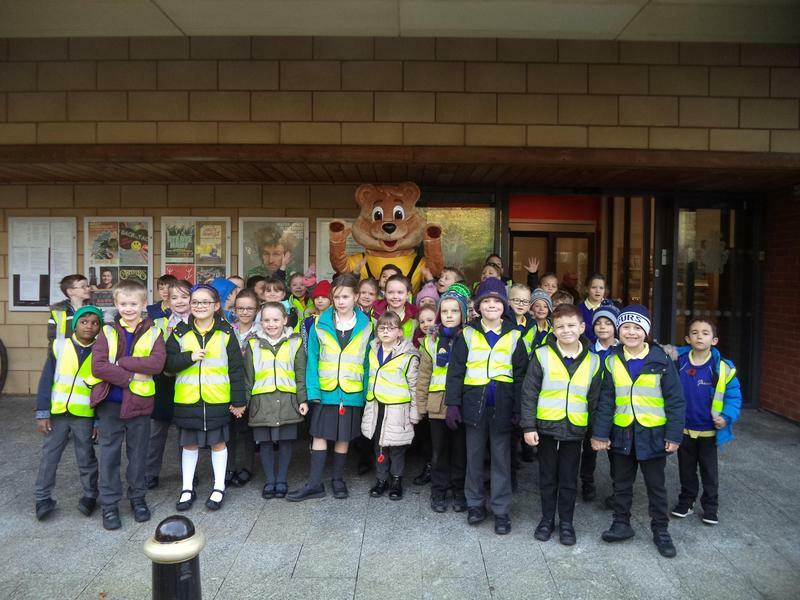 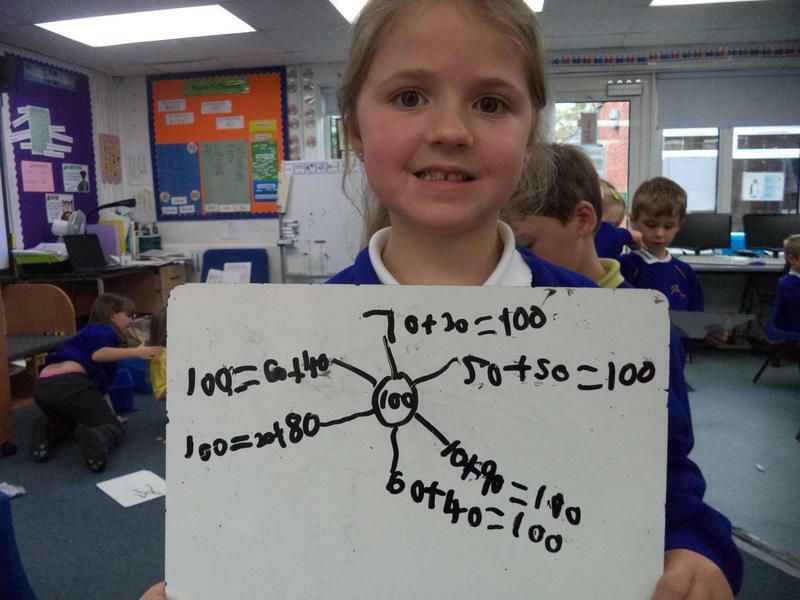 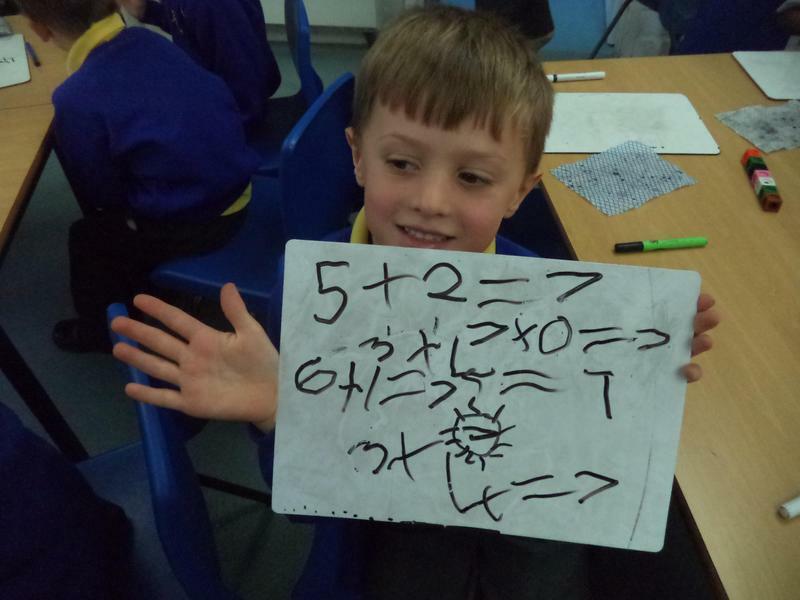 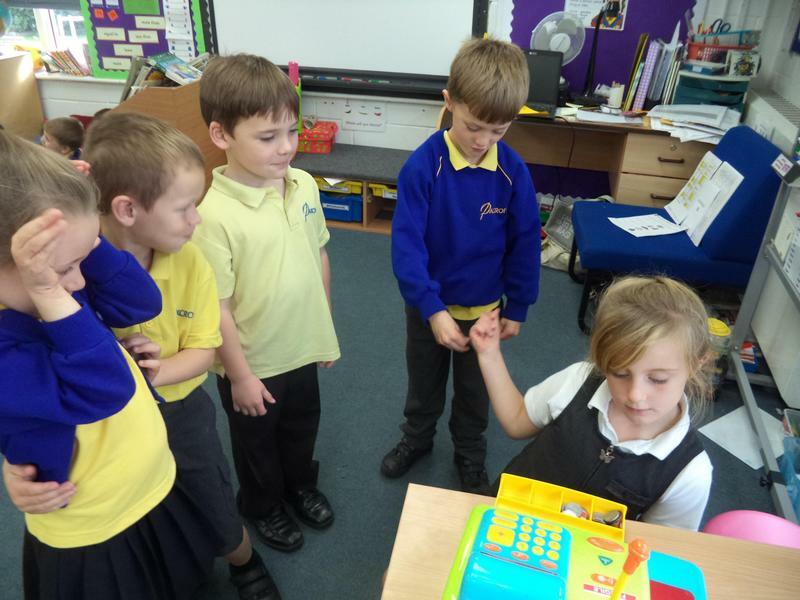 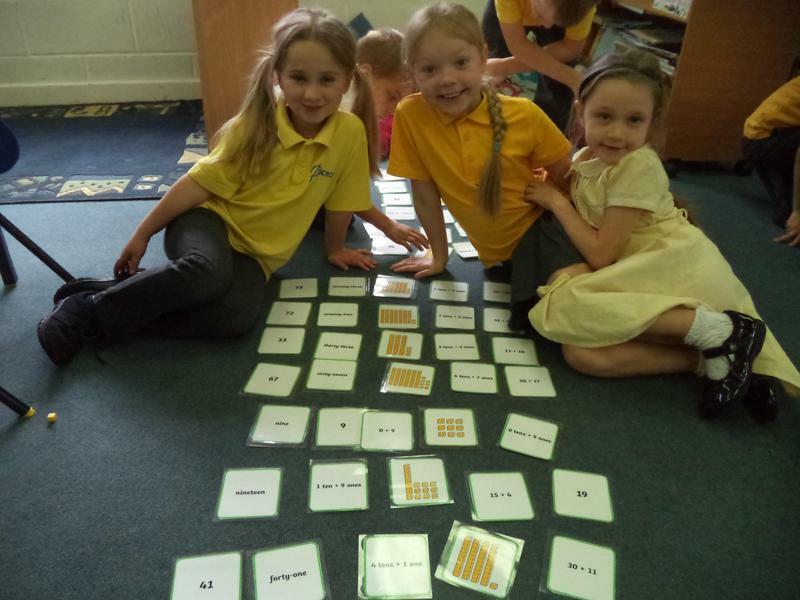 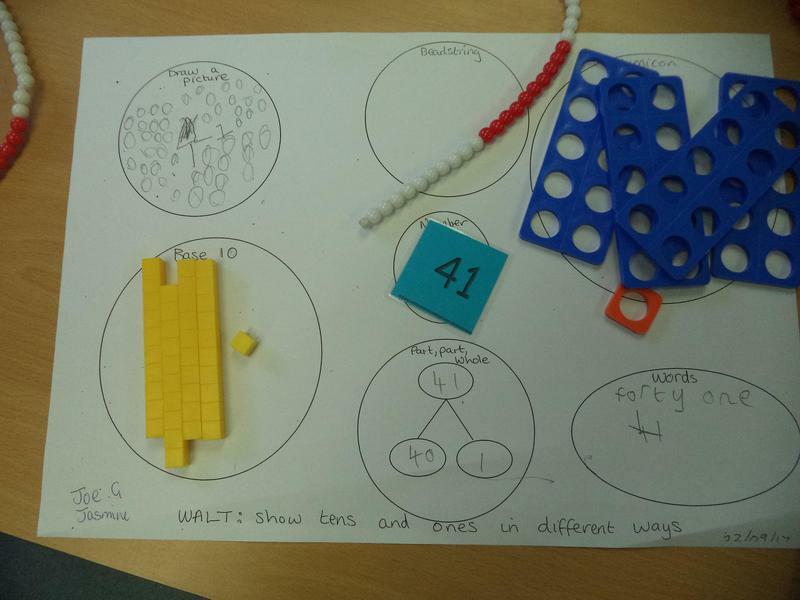 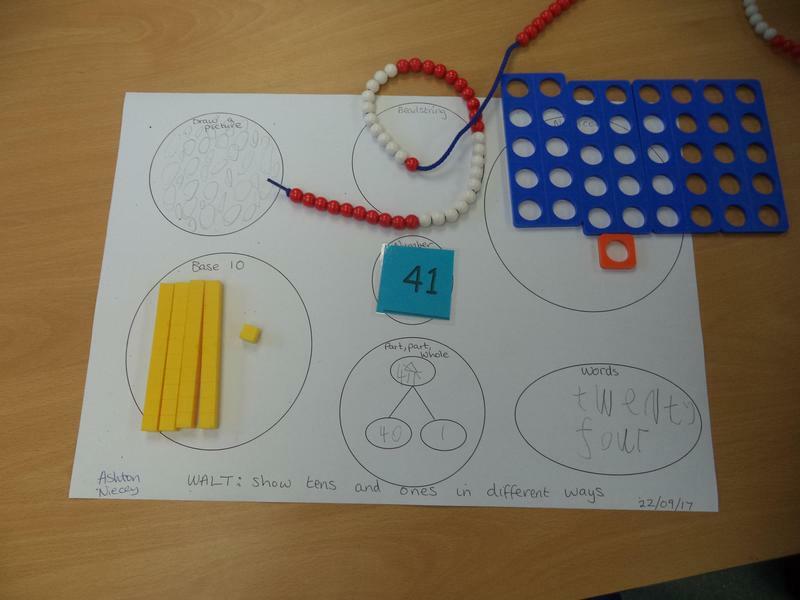 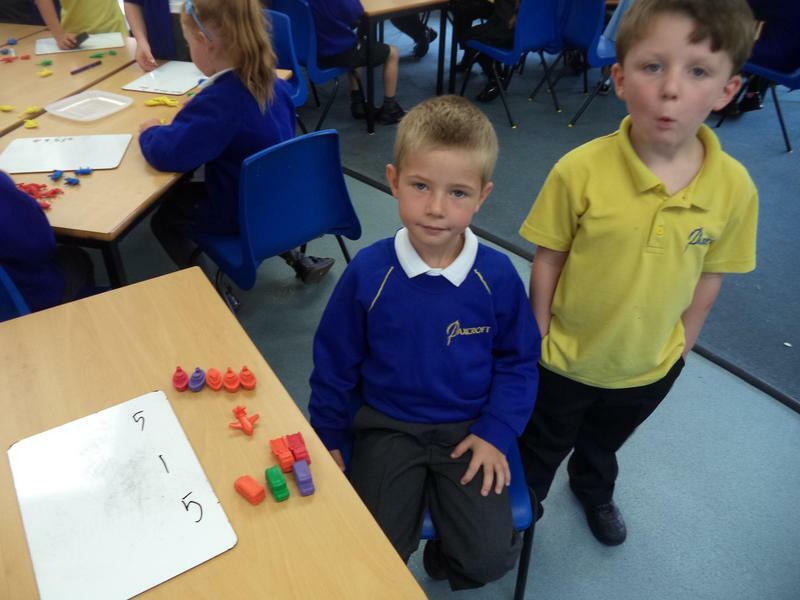 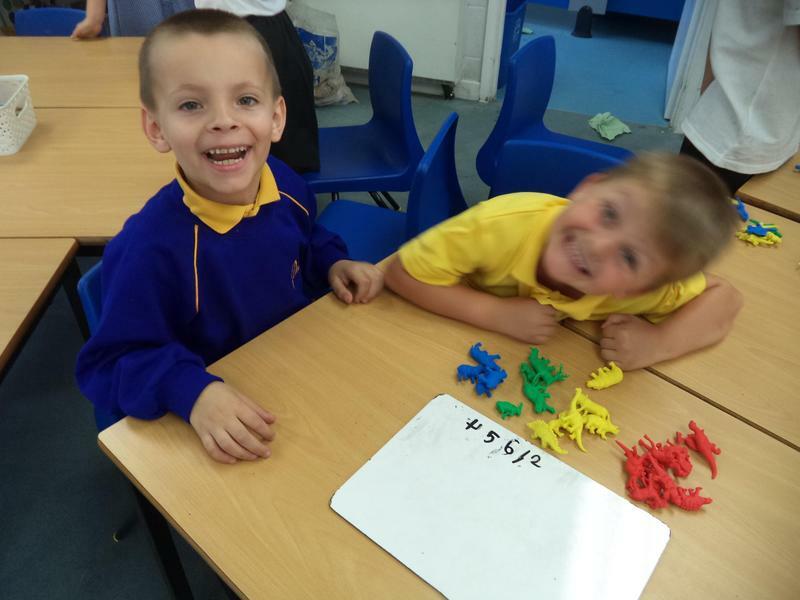 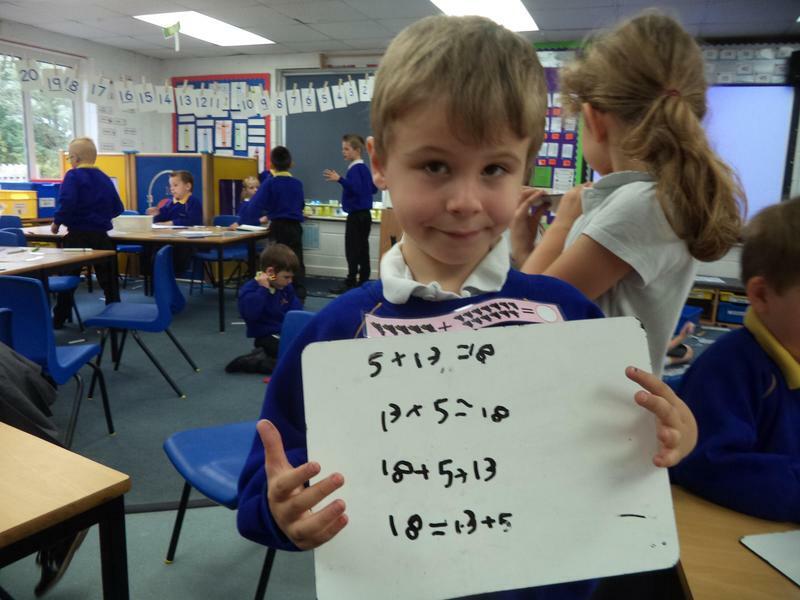 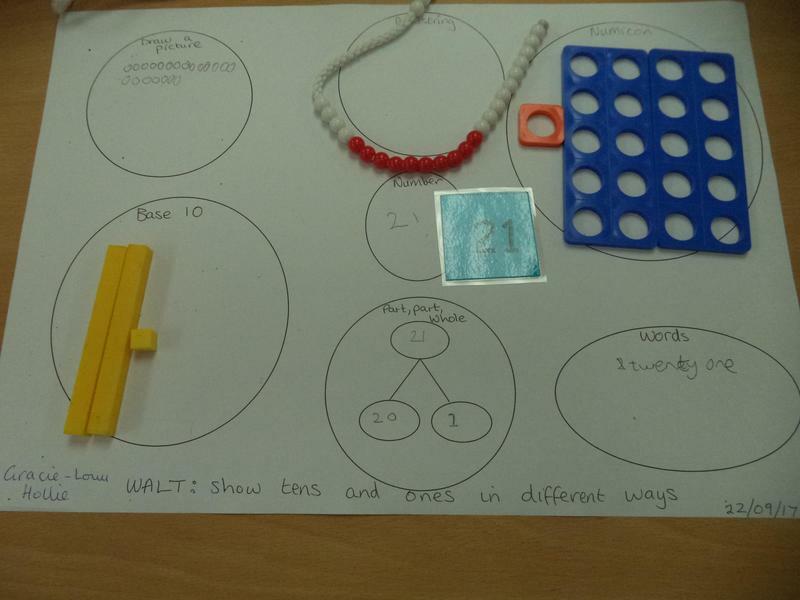 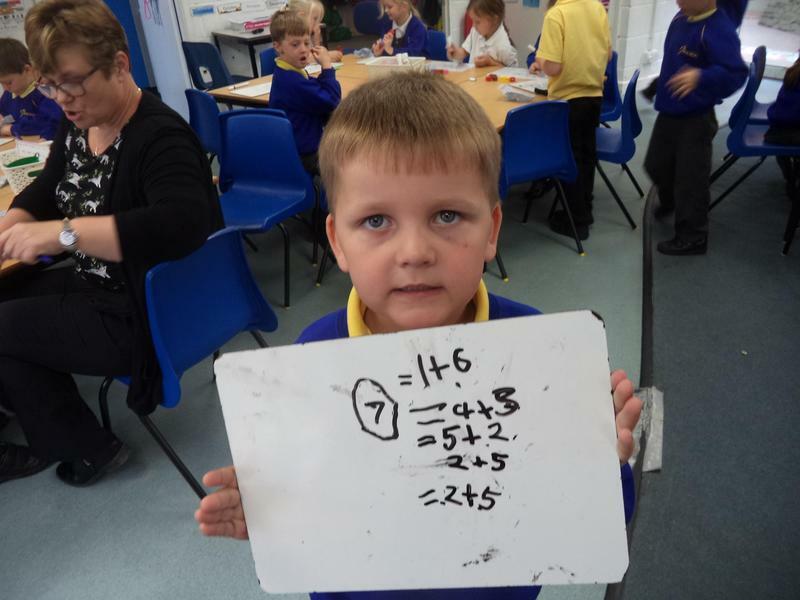 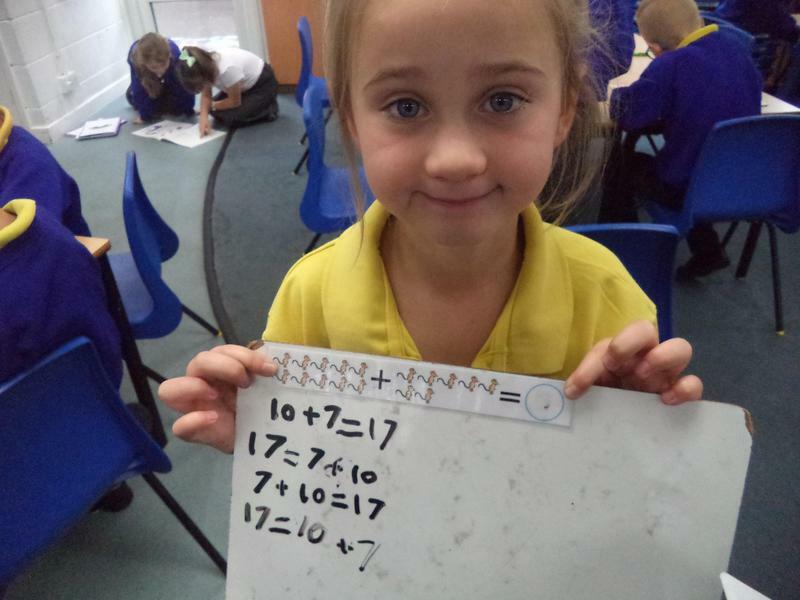 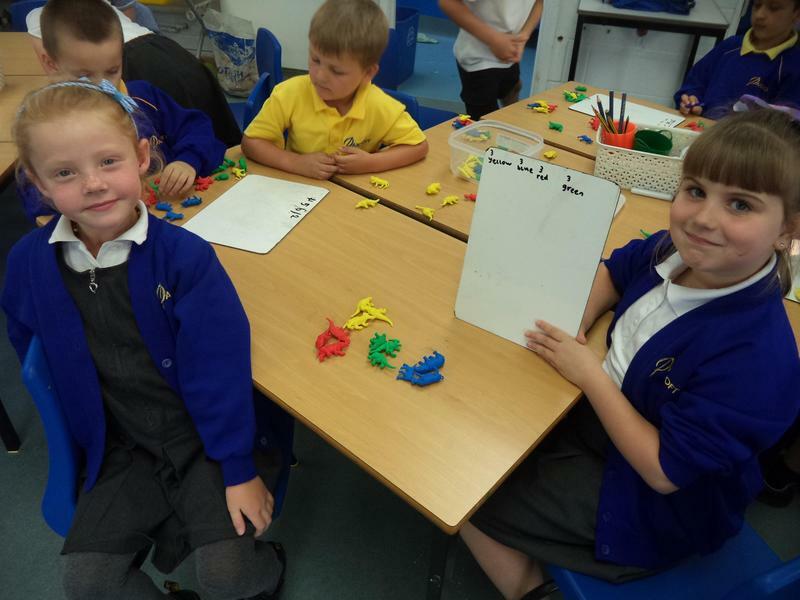 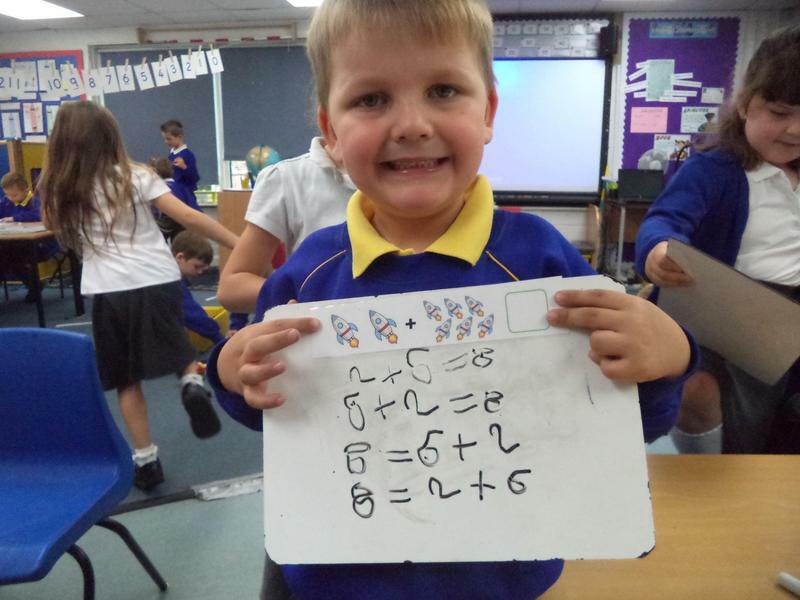 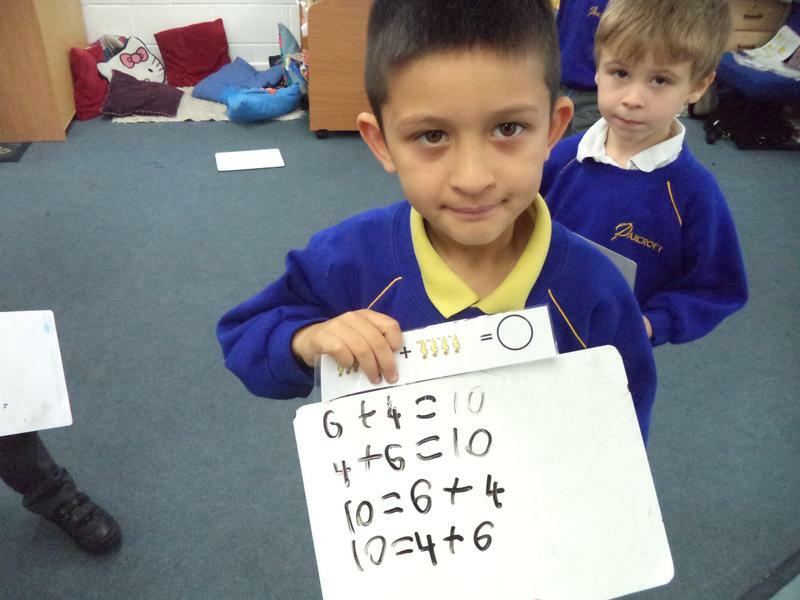 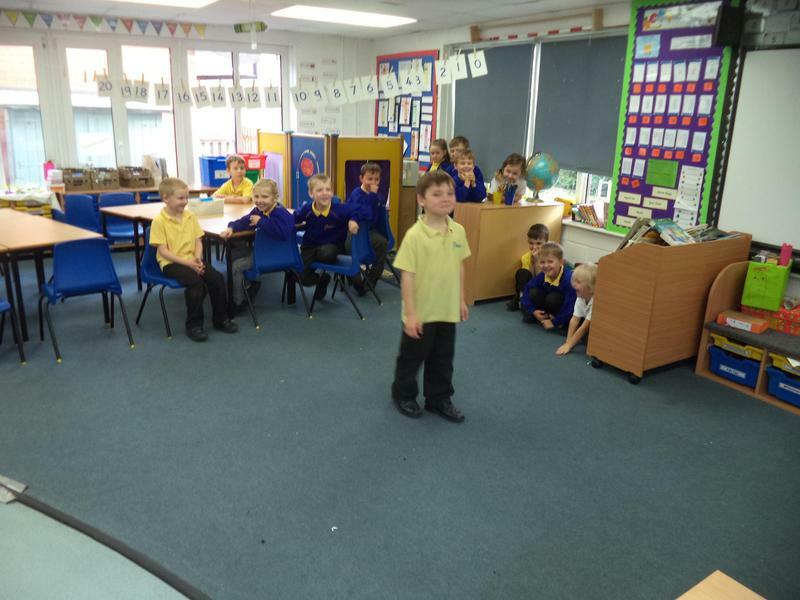 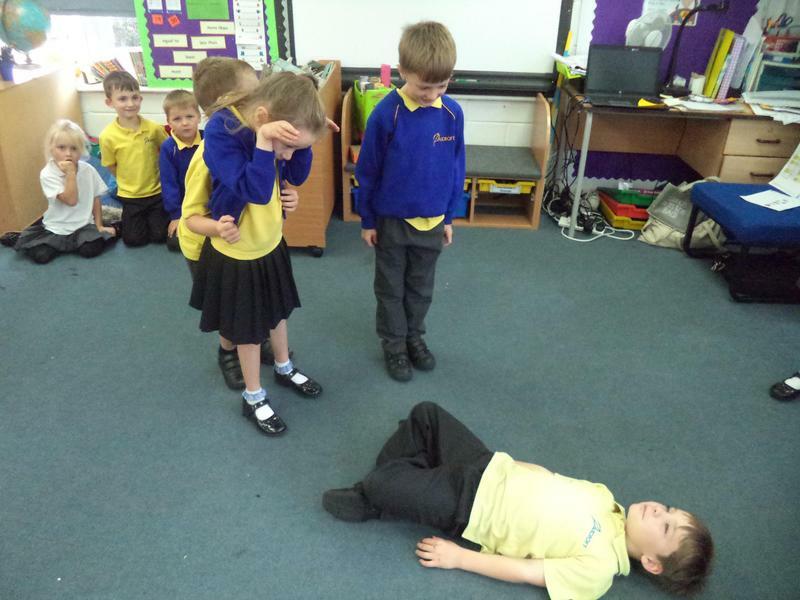 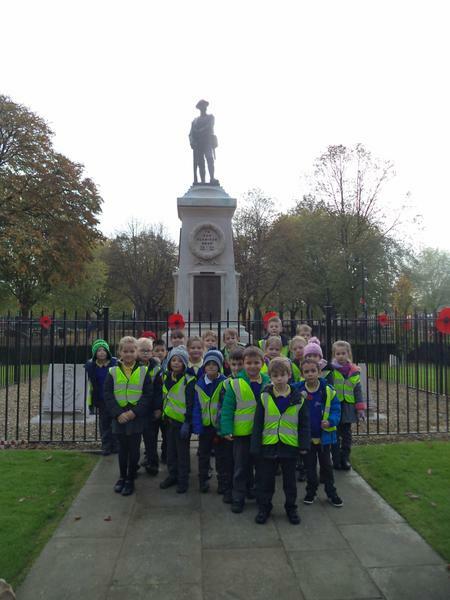 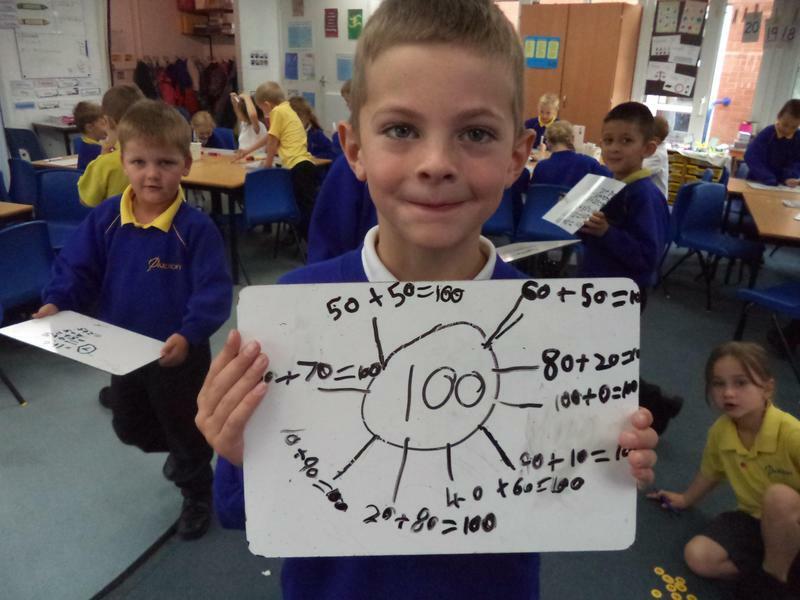 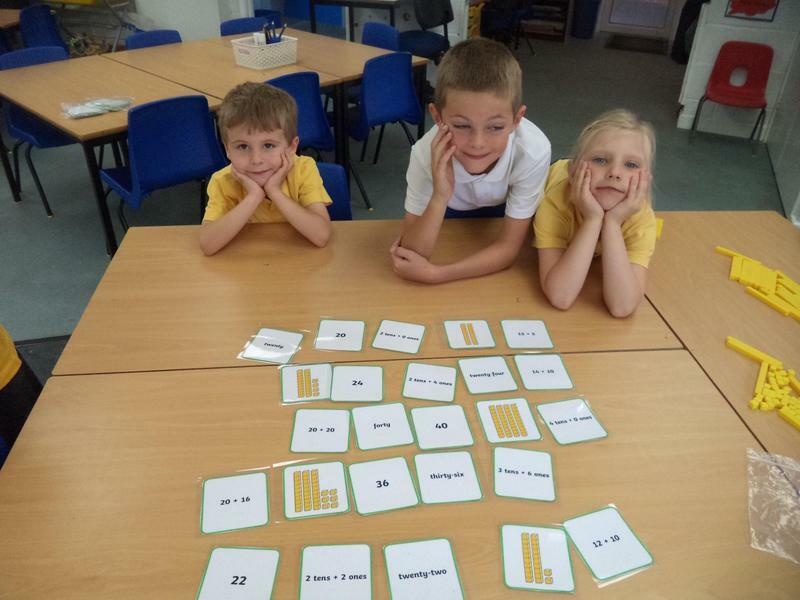 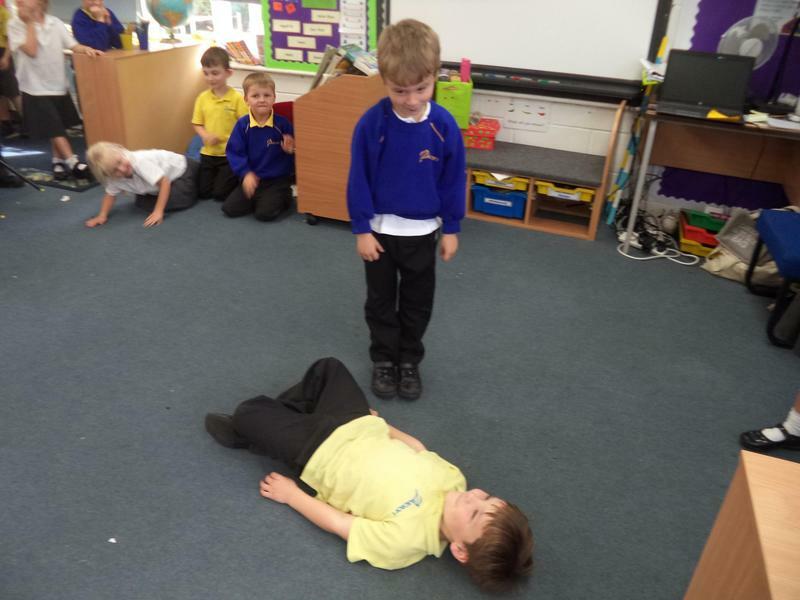 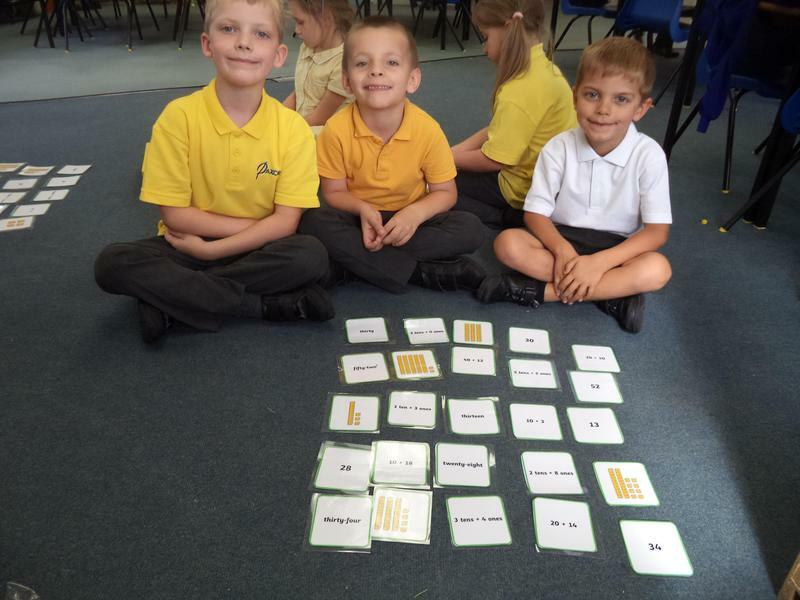 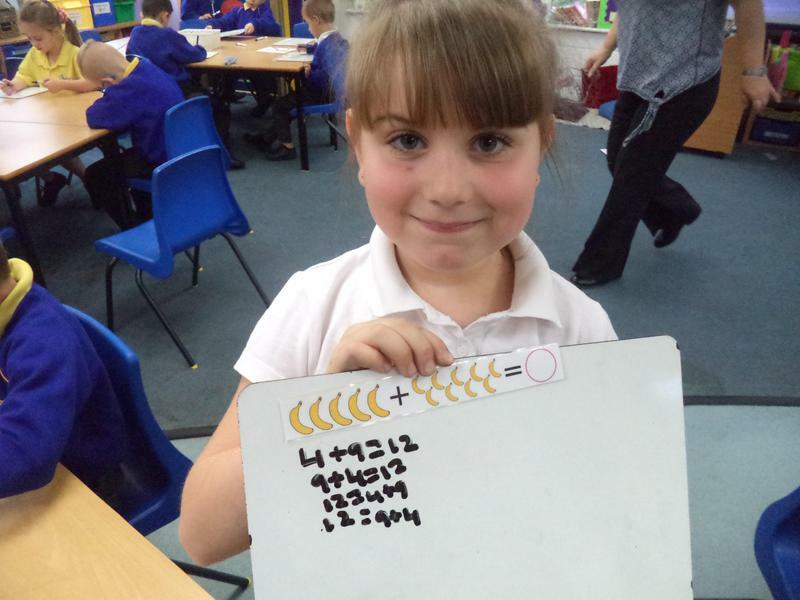 We are a mixed class of Year 2 and Year 1 children. 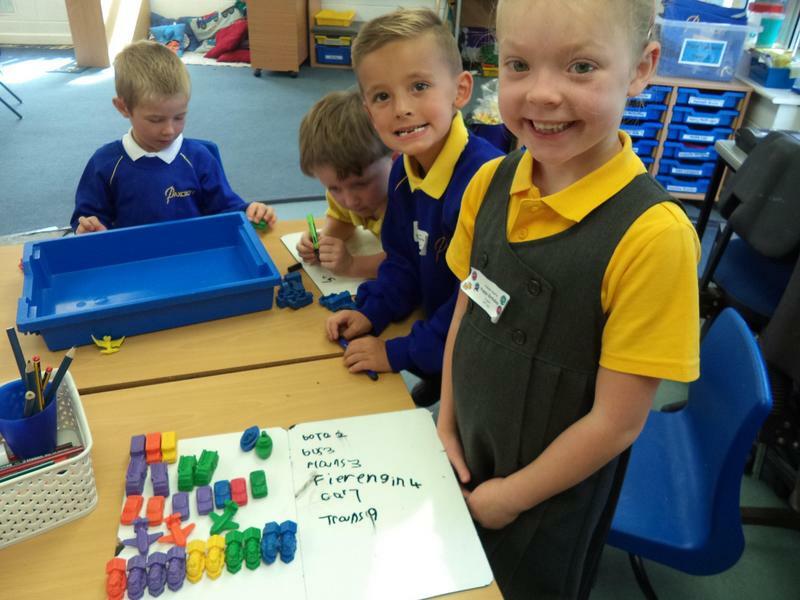 Our teacher is Mrs Shaw and our TA is Mrs Ireland. 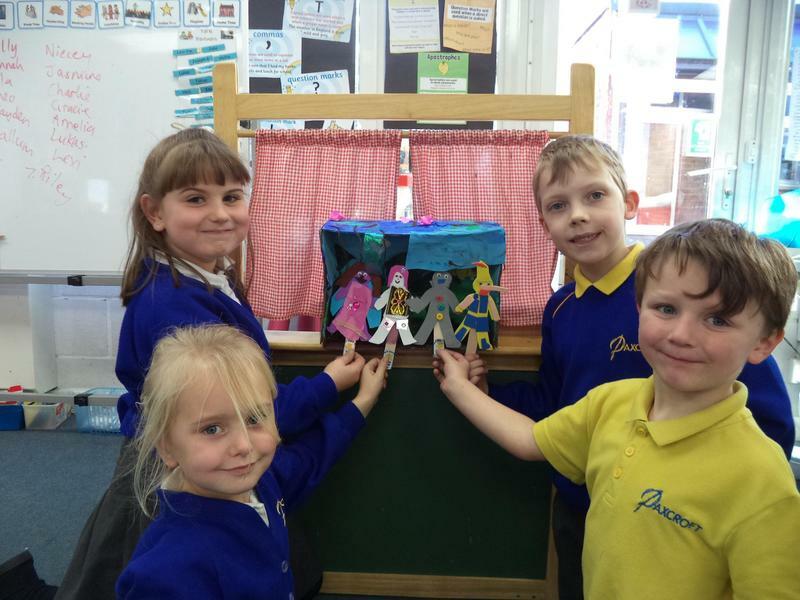 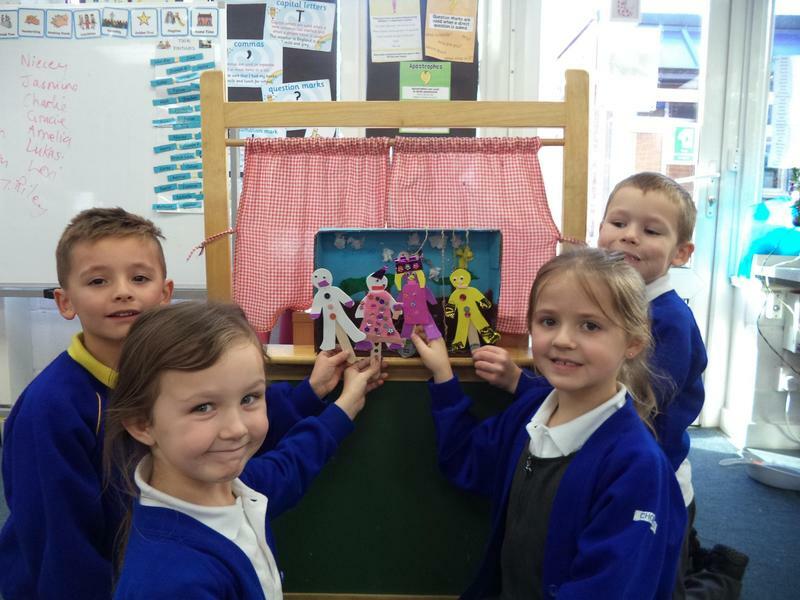 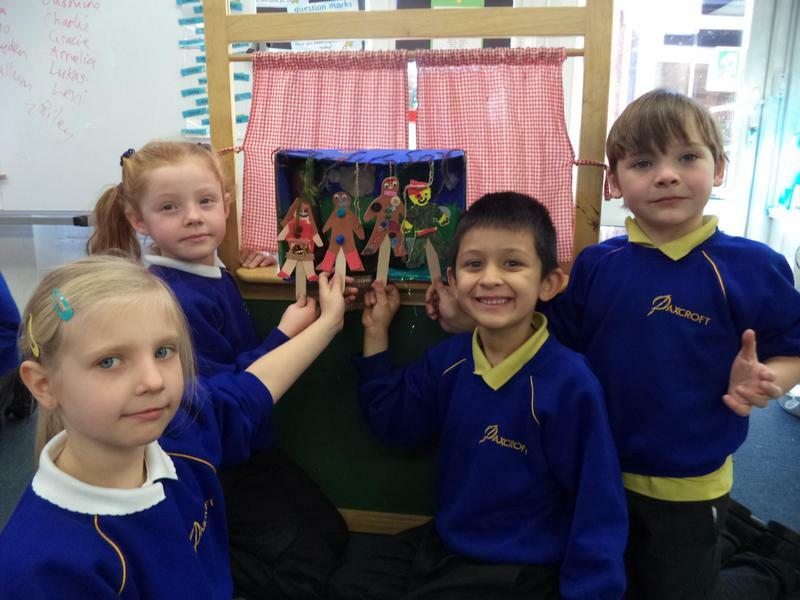 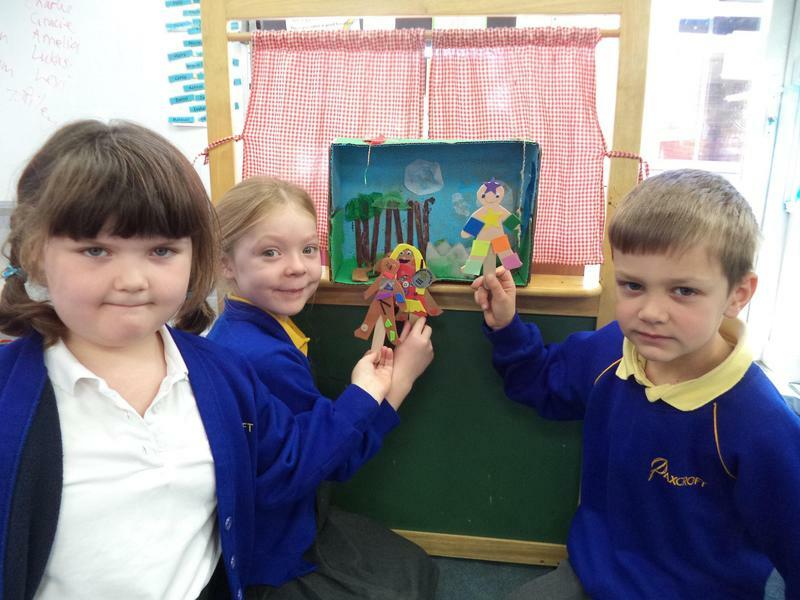 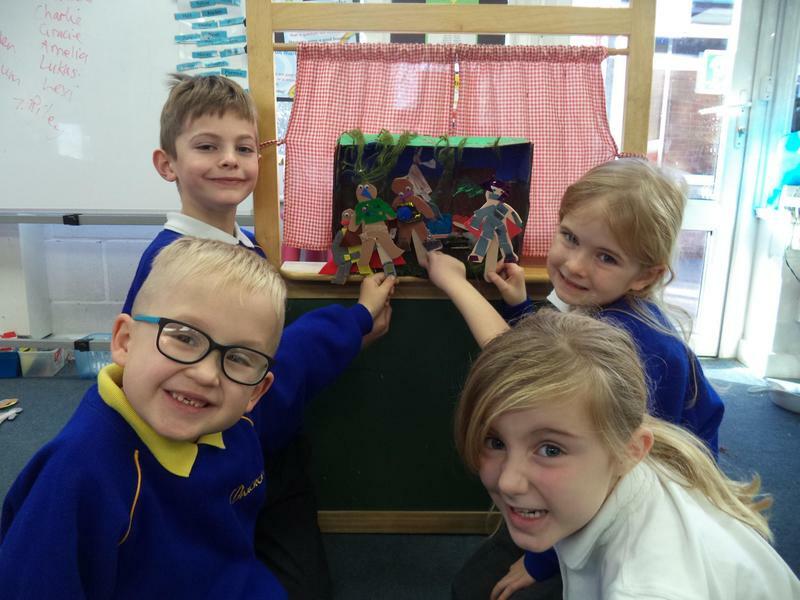 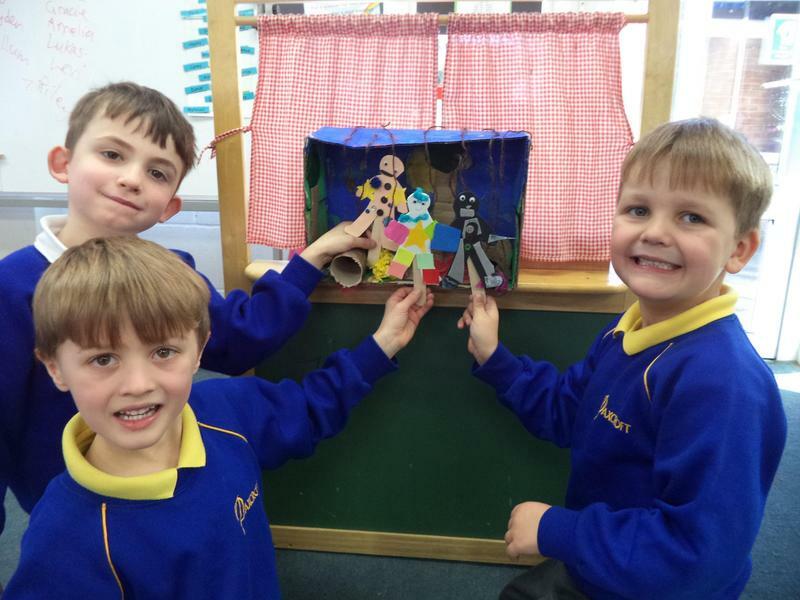 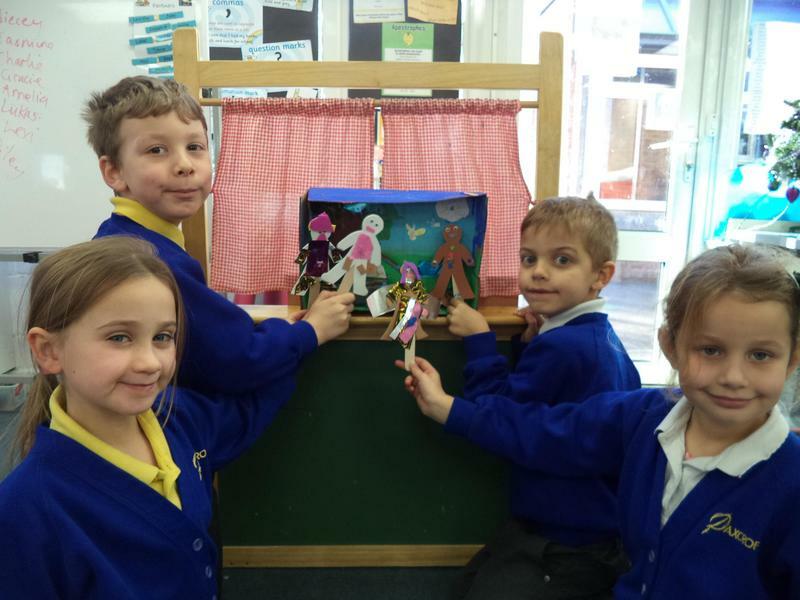 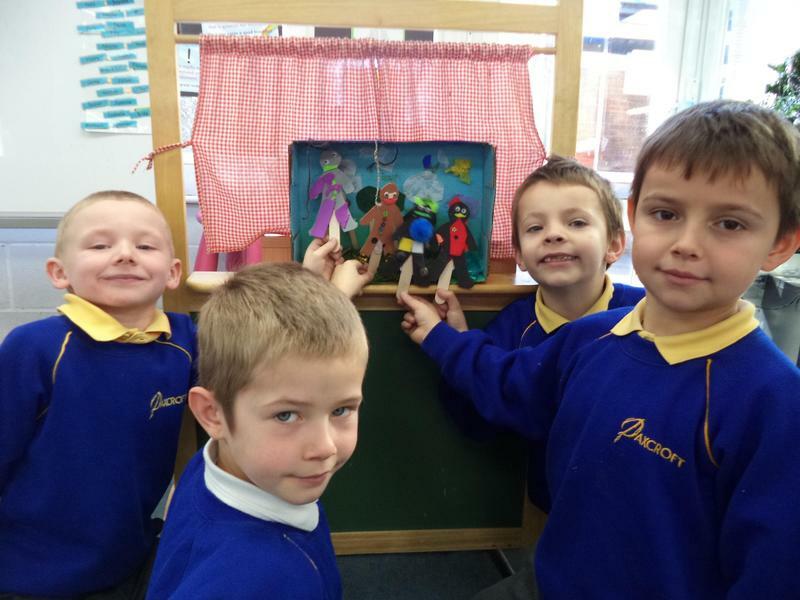 We made fairy tale stick puppets and worked in groups to create scenery of woods in a box.